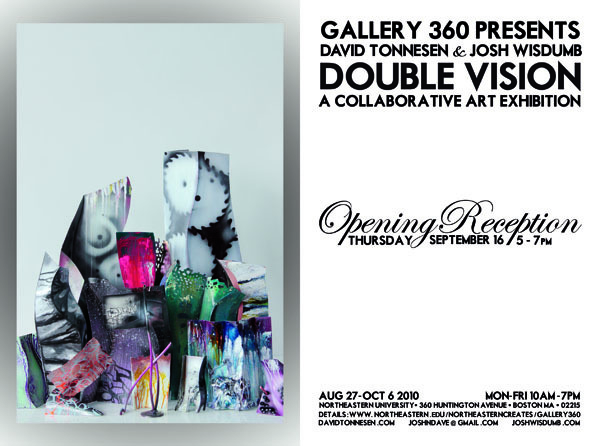 New collaborative works by Tonnesen and Wisbumb at Gallery 360 at Northeastern University, Boston. Show closed 10/6 reopens at Open Studios 11/20-21. See our blog: More info here.